Please help us support our friends… C.A.F.F.E.!!! You’re invited to attend #Network4Cause benefiting C.A.F.F.E. 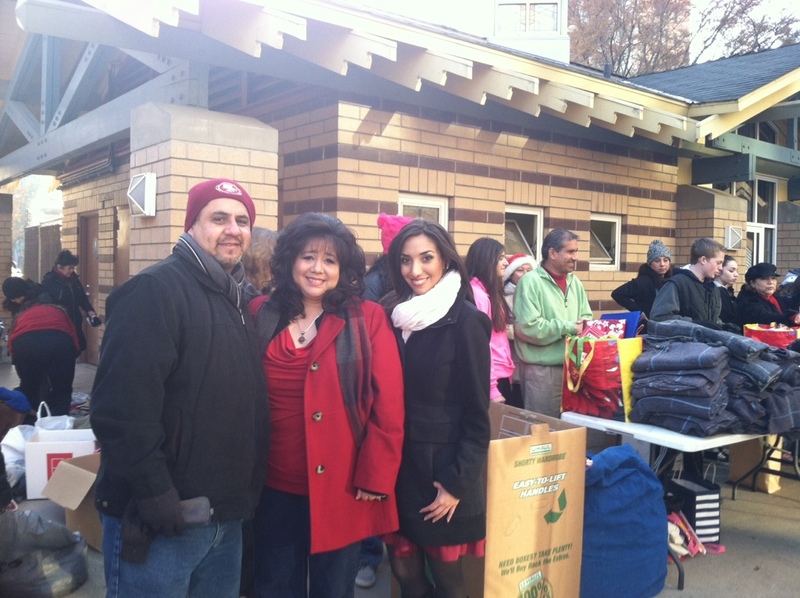 (Clothing and Food for Everyone), the community volunteer organization that Chicas Latinas de Sacramento volunteers alongside, feeding and clothing Sacramento’s less fortunate. Please join us for a wonderful evening of networking for a cause. Registration is completely FREE, food will be provided and drink purchases will benefit C.A.F.F.E. and their work with the homeless community. During #Network4Cause, C.A.F.F.E. 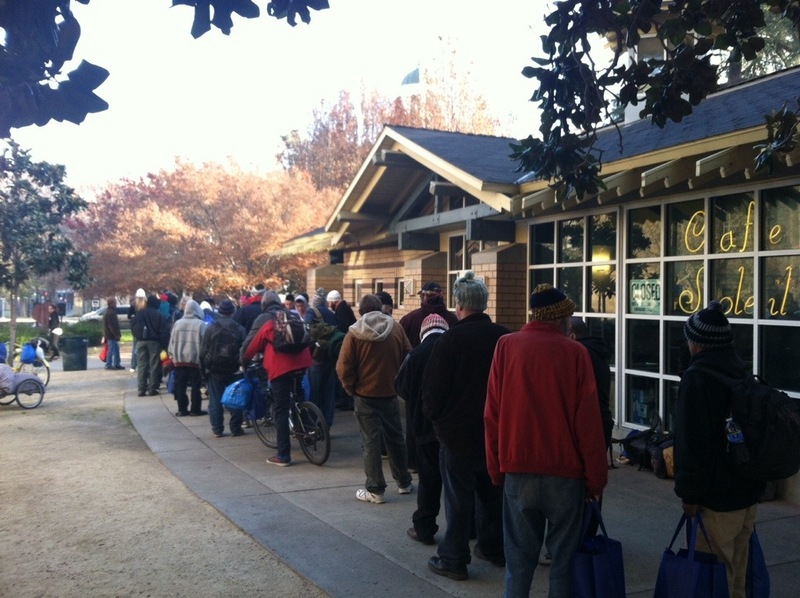 will be accepting donations for the homeless, to be distributed on January 25, at 8am at Cesar Chavez Park. 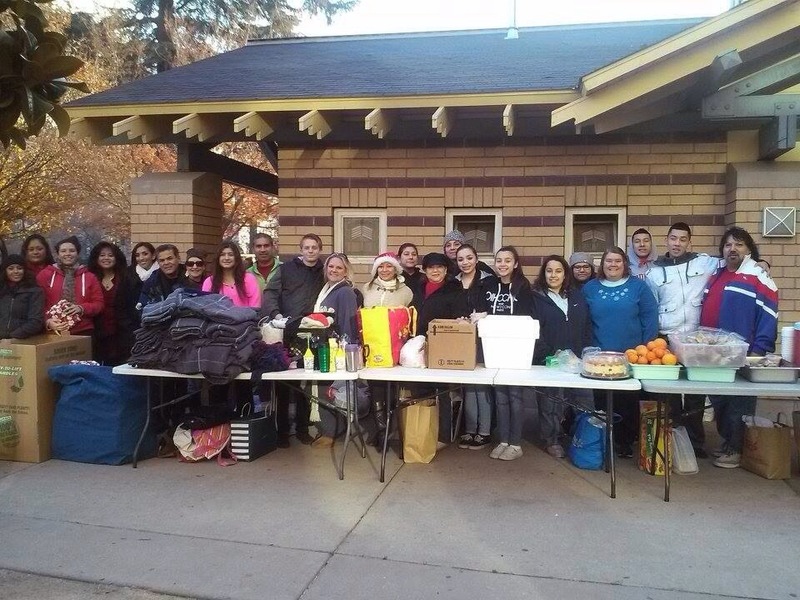 Chicas Latinas de Sacramento will be out in full-force giving to Sacramento’s Homeless, in collaboration with the community group CAFFE at Cesar Chavez Park, on Sunday, November 30 at 8am. 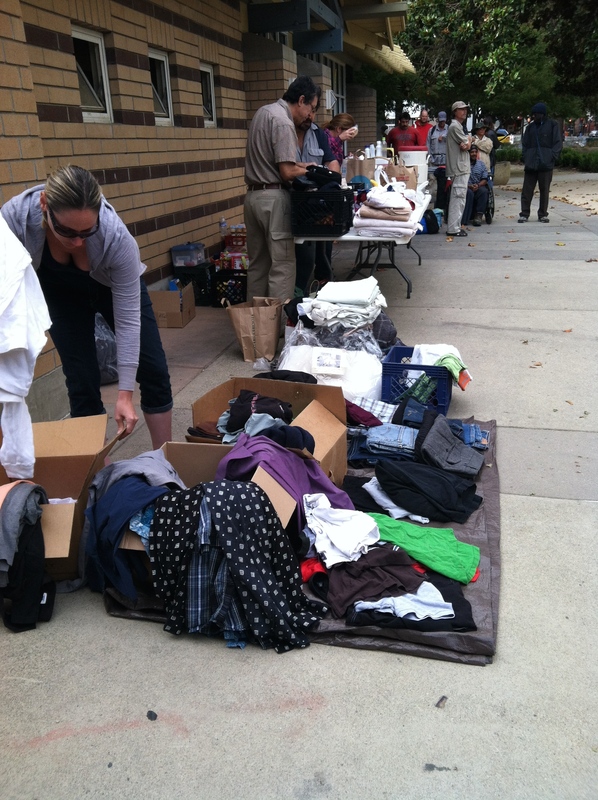 Offering food, clothing, and more to the homeless and disadvantaged in our community. This year, Chicas Latinas de Sacramento Members thought it would be a wonderful idea to supply our homeless community with Holiday Cards and postage ~ so they can reach out to friends and family members. 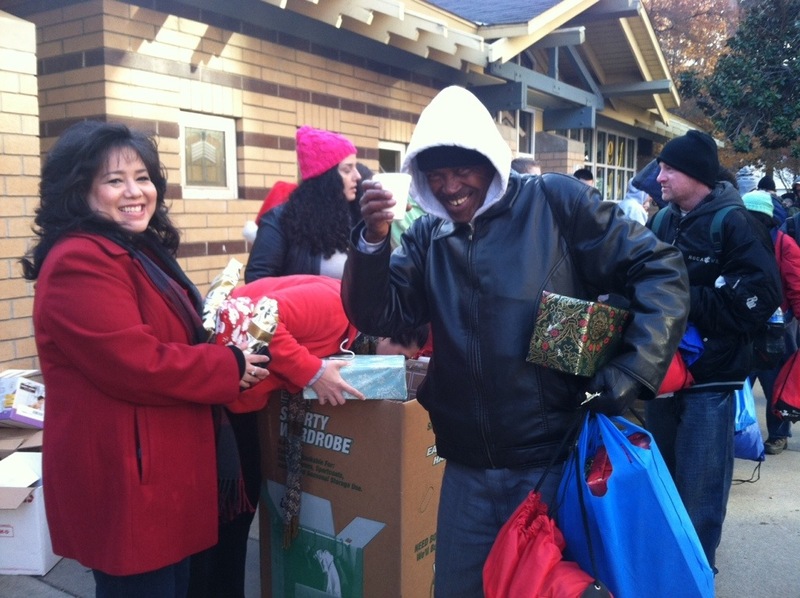 RVSP & Connect on FB: Give to the Homeless at Cesar Chavez Park – Holiday Edition! 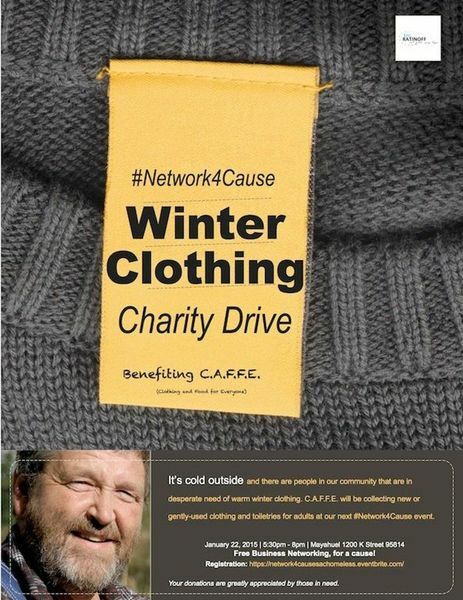 As temperatures begin to dip, we will be collecting donations for warm wearable clothing for men, women and children. 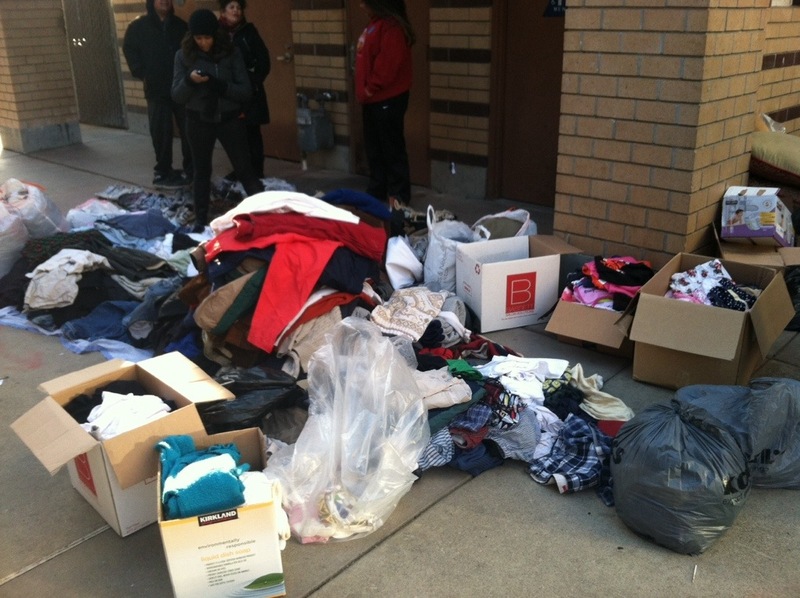 We especially encourage men to clean out your closets as there are more men on the street than women. 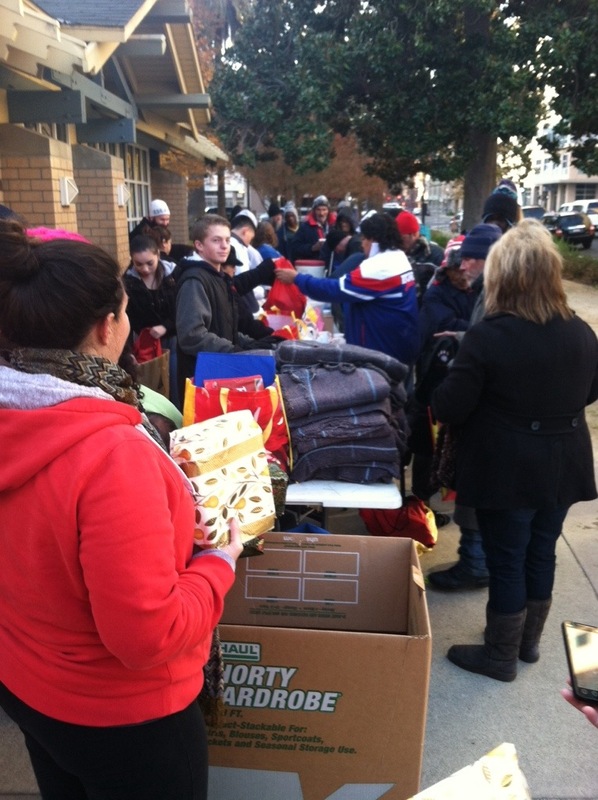 We’re also seeking socks and toiletries, such as toothbrushes, toothpaste, deodorant, etc. 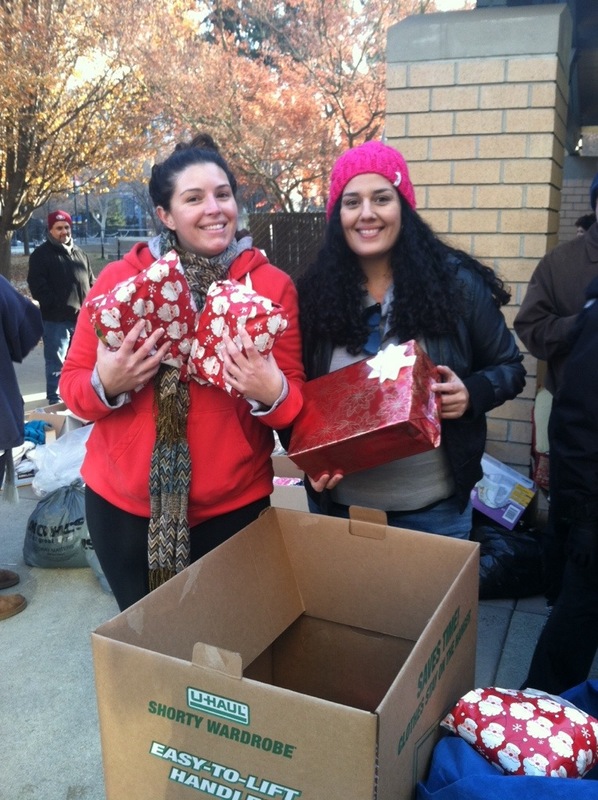 According to the Sacramento Housing & Redevelopment Agency, the homeless population in Sacramento has reached over 2,500 as of 2013 – A statistic that drives Chicas Latinas more than ever to continue giving back. 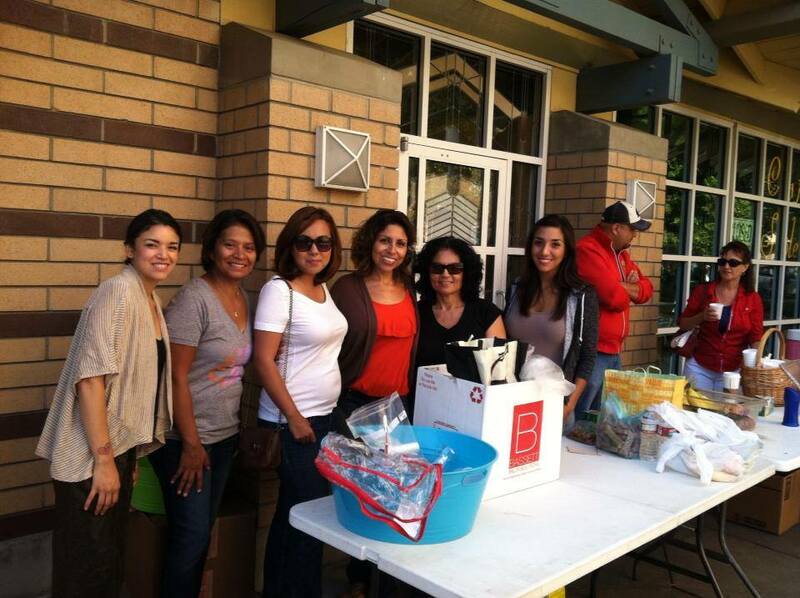 * Chicas Latinas members will also be meeting on Nov. 26th at Capsity to prepare Thanksgiving meals to be distributed by CAFFE Members on Thanksgiving day!